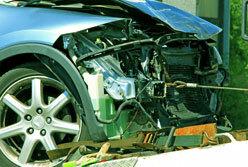 Cash My Car is a car wreckers and scrap car removal company found in Tauranga that pays instant cash on all brands of new, used and damaged vehicles. 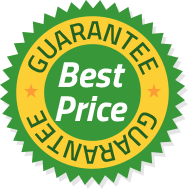 We pay top cash prices and will pick up your vehicle from anywhere within or around Tauranga completely free of charge. 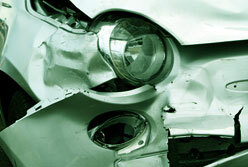 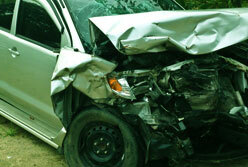 We can arrange free collection of your car or vehicle anywhere within or around Tauranga. 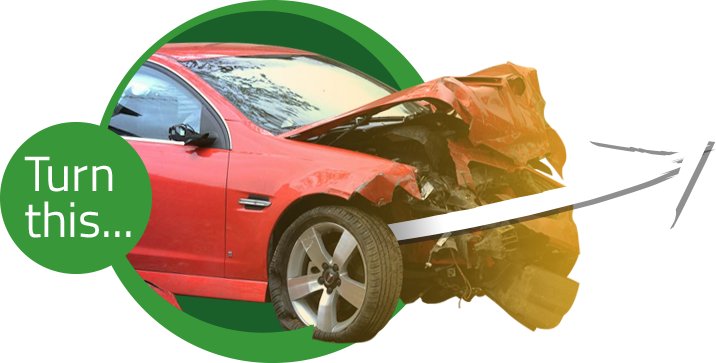 Cash My Car is a Tauranga car removal company that makes it quick and easy for you to get top cash prices for used, damaged and unwanted cars. 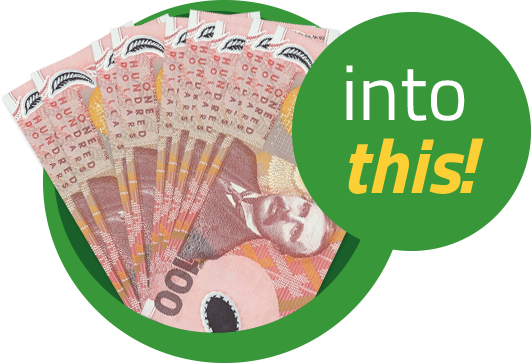 Stop paying for classified ads, costly repairs and wasting time on inconvenient viewings. 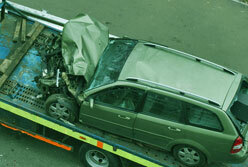 Sell your vehicle within 24 hours and have it removed for free!